La Costa Beach Jewel! 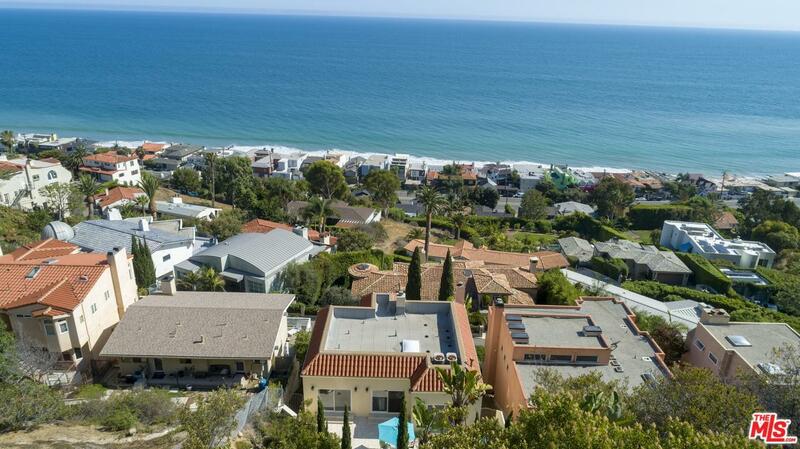 Breathtaking panoramic views from the this wonderful tri-level family home in the hills of desirable La Costa Beach. 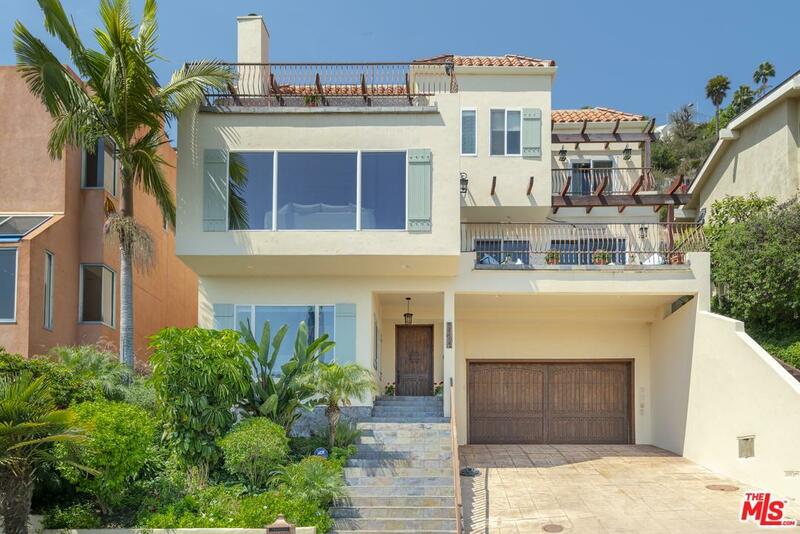 This home features 4 Br, 3.5 baths with large kitchen that opens up to spacious living area with deck -perfect for entertaining and watching sunsets. Romantic master suite includes fireplace, walk in closet, spa tub and deck with white water views. 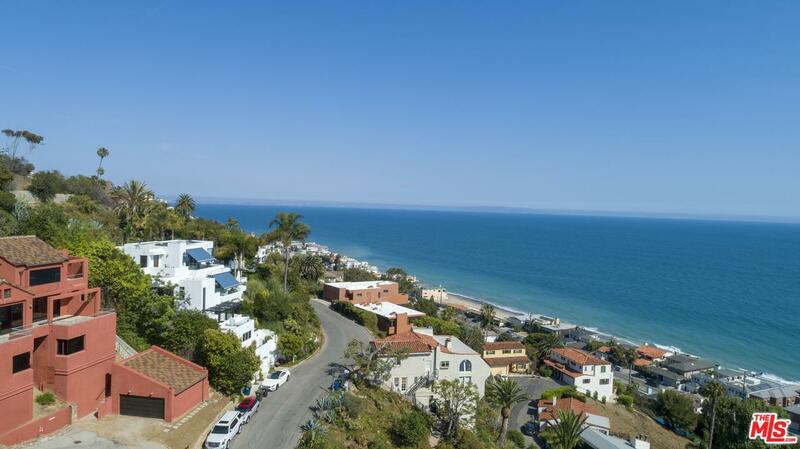 Deeded rights to the La Costa Beach and Tennis Clubs are included. Close your eyes, listen to the sounds of the pounding surf, feel the ocean breeze , swim at your own private beach at your beach club and live the ultimate Malibu lifestyle. Sold by Lee Zamos BRE#01506433 of Compass. 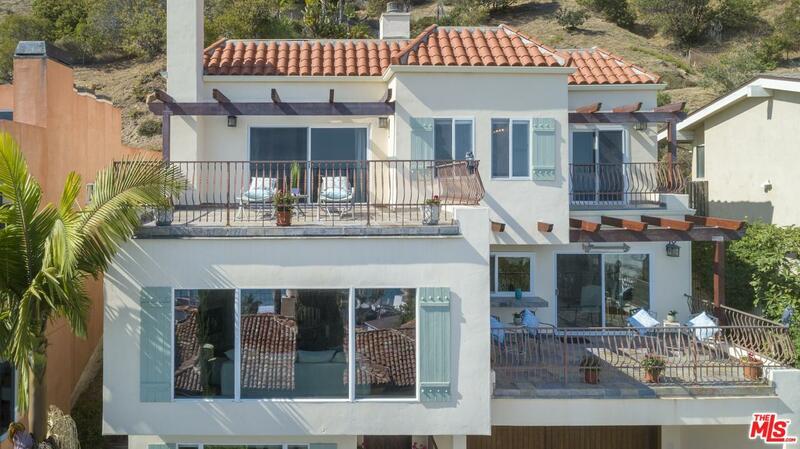 Listing provided courtesy of Jane Kellard DRE#01506433 of Sotheby's International Realty.